Many of you must have remembered the time when T-shirts imprinted with the picture of Union Jack were quite famous. Though the emergence of this pictorial has its relevance due to the flag but for some time it has also grabbed the attention of interior decorators as well. It is said that British people are very patriotic by nature and they love keeping everything that depicts their patriotism. 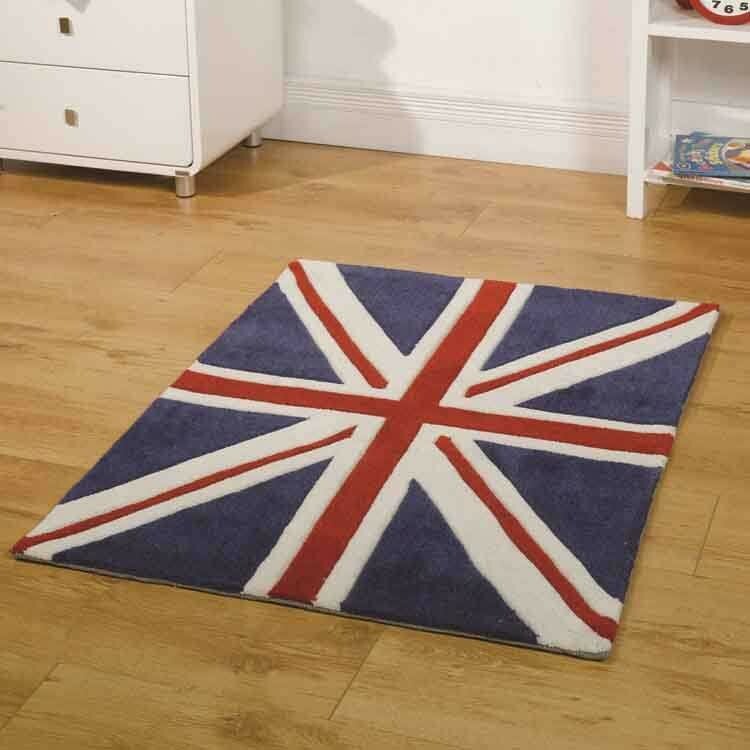 One such accessory that is marking its existence is Union Jack Rugs. These rugs adorned with union jack colours are perfect to accentuate the appearance of your room. Apart from displaying their nationalistic side, these modern and funky rugs also showcase a sporty image just like it did in the Olympics. The colour theme of blue, red and white has become a style statement for couch, cushion and floor coverings. But at our shop, we experimented with its other shades and come up with certain variations like greyscale, distressed colours etc. The choice is vast as these rugs are available in various shapes and sizes like small, medium and large. This practical and stylish way of decorating a home is not costly at all. 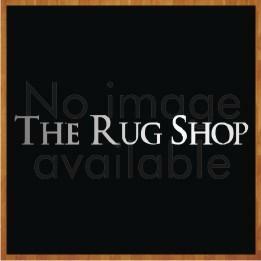 At TheRugShopUK, you can find union jack rugs made of different fibres at affordable prices. Just browse our site and pick your favourite rug now.